More than any other instrument, the clarinet is a medium for personal dedication to specific virtuosi. Mozart created his clarinet concerto for Anton Stadler, while Max Bruch dedicated his (double) concerto to his son Max Felix. Belgian virtuoso Roeland Hendrikx also plays Gerald Finzi’s clarinet concerto, to which he has front row access via his teacher Thea King, doyenne of British clarinettists and spouse of Frederick Thurston, who premiered the Finzi concerto in 1949. 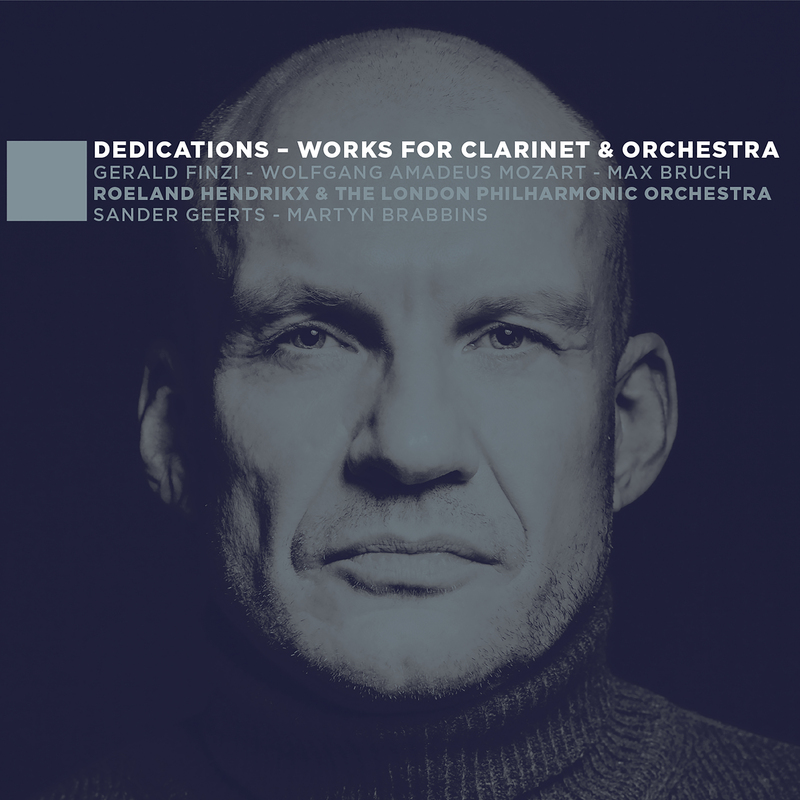 Teaming up with the London Philharmonic Orchestra, Hendrikx pays homage to a genre – the clarinet(tist) concerto –, its gems, and its genius performers.